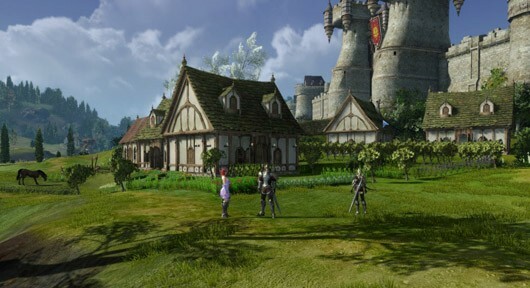 It has been four long years since ArcheAge launched in the west and some people are still wondering: How did Trion Worlds avoid getting sued for its rather blatantly false advertising regarding that 10% discount for Patrons that never surfaced, and was the advertising of the game against the law? If you’ve forgotten or just weren’t around, when Trion Worlds was initially pitching its founders packages to the west, they advertised a perk for Patrons that included 10% discounts on cash shop purchases. 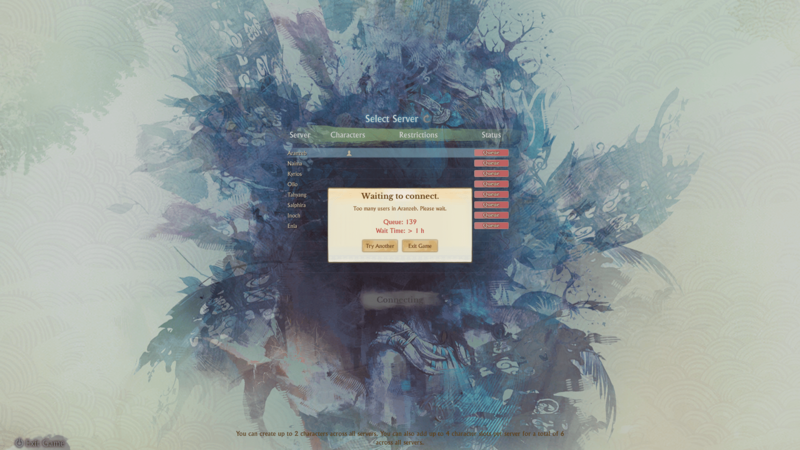 The page advertising the promotion had been stealthily edited close to launch to include the wording that the perk wouldn’t be applied immediately, only for Trion to throw their hands up months later and admit that not only would the perk not be coming, but that they had no concrete knowledge that it was ever going to happen. The discount was replaced with a 10% bonus to credits purchased and not applied retroactively to people who picked up their credits during the beta or to credits received from the Founder’s pack. All because Trion Worlds and XL Games no longer felt like programming it in. I pointed out at the time that if anything in the world of forum users threatening to sue had the most weight, it would probably be this, and I was not wrong. In September 2015 a class action lawsuit was filed in California court by plaintiff Aaron Van Fleet against Trion Worlds in regards to the 10% discount as well as making claims that ArcheAge’s loot boxes constitute an illegal lottery. MMO Fallout missed this story, personally I’m blaming the editorial team who haven’t shown up for work since 2009. The lawsuit charges that the 10% bonus is an inadequate replacement as it excludes head start credit purchases, founders pack purchases, and those who buy credits through in-game purchases (APEX). Furthermore, the plaintiffs note that Trion Worlds made false statements to the existence of the 10% discount despite knowing that those claims were false, that the discount did not exist at the time, and that it may not exist at all. This charge is a hard one to deny, and depending on how Trion Worlds makes their defense may come down to how the court views advertising. Trion Worlds mounted an early defense publicly by claiming that the page on the website and Trion’s streams didn’t constitute advertising. Someone might point out that No Man’s Sky was cleared of charges surrounding its misleading advertising, however that ruling was made by a UK court and would not have an effect on how a California court would implement differently worded state laws. This is likely going to come down to whether the court views the replacement as adequate, whether Trion’s justification for not implementing the discount is satisfactory, and how much of their claims leading up to launch can be considered binding advertising. 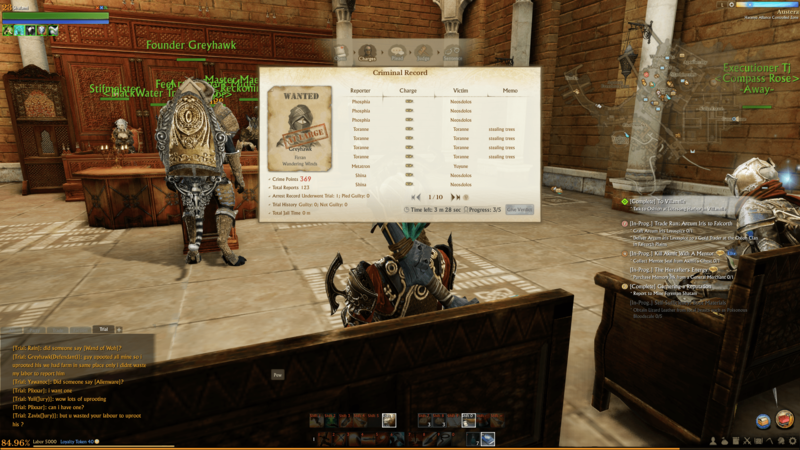 Many ArcheAge players have spent more than $1,000 each to purchase supply crates that offered the chance at a Rare Prize Many players have expressed in online forums that they feel they were cheated by Trion’s sale of supply crates. For example, m January 8 2015, a player posted on Trion’s public forum a message board thread titled, “Whelp this is why gambling is illegal online.” Several users complained about the amounts they spent on supply crates and Trion’s entire business model (e g, “spent almost 15k creds and only got 11 about 500G worth of useless Junk”). A true and correct copy of the thread is attached hereto as Exhibit A. In my humble opinion as a non-lawyer, this is where the lawsuit loses its footing. The docket cites California Penal Code to try and kick the cash shop lootboxes as an illegal lottery, seeking restitution in the form of Trion Worlds being forced to offer refunds. I’m no lawyer, but I have high doubts that this charge will hold up in court given the low likelihood that the judge would qualify digital goods as property in the sense that they would be covered under California’s lottery laws. The kind of impact that this would have on the industry is massive, would effectively criminalize countless companies, and would set major precedent where it doesn’t currently exist. I don’t see the court making this kind of decision, particularly not over this lawsuit. California defines a lottery as “any scheme for disposal or distribution of property by chance, among persons who have paid or promised to pay any valuable consideration for the chance of obtaining such property,” and I highly doubt that a loot box in a game would be viewed by the court as existing in the same category as sweepstakes and promotional giveaways. Disregarding the idea that this is clearly not a lottery system, Trion Worlds would likely be safe even classified as a lottery, as an illegal lottery would require forced payment to participate (credits can be acquired without paying real money) and a clear win-lose with the prize (loot boxes always distribute prizes). This is why all of those sweepstakes you see from TV to cereal boxes have “no purchase necessary” written on them, it’s so they don’t get caught up in state lottery laws. Exhibit A is literally about 50 pages of threads from the ArcheAge forums of people complaining about the cash shop, a notion that not only strikes me as a massive waste of the court’s time but also irrelevant to the case at hand, potentially damaging to the plaintiff’s argument, and one likely to be ignored by the court. It paints a picture that the plaintiffs are merely attempting to stretch the definition of California’s penal code to include the loot boxes because they are feeling buyer’s remorse, not out of genuine belief or concern that the loot boxes violate the law. Here is where the lawsuit gets interesting. In August 2016, Trion Worlds appealed the court’s denial of arbitration and now we slide on out of the San Mateo District Court and into our new home in the First District Court of Appeals. Trion Worlds’ appeal regarding their motion to compel arbitration took us to the California 1st District Court of Appeals and since then, well, not much has happened. Both parties were given a ten minute oral argument and on the second of April, just over a week ago, the court ruled against Trion Worlds. Apparently the explicit instructions that the EULA supersedes the Terms of Service translates exactly the same no matter what California court you happen to be in. In its appeal, Trion Worlds attempted to claim that the EULA incorporates the TOU, which the court promptly ignored and didn’t answer as it had already ruled that the governing document, the EULA, demanded trial in the San Mateo County court and the burden of proof is on the party demanding arbitration to prove otherwise. Unfortunately this is where the story ends for now. It looks like we’ll be heading back to San Mateo County Court to continue the lawsuit as both sides prepare their arguments. MMO Fallout will have more details on this case as it appears.